As part of our efforts to enable young people to respond creatively to the centenary of the First World War, we offer free songwriting workshops to schools (or other education providers) lasting approximately 90 minutes. Songwriting workshops are subject to availability. If you would like to request a free songwriting workshop email us on enquiries@neversuchinnocence.com. We work with two practitioners to facilitate children and young people to create their own Songs of the Centenary. Marty Longstaff (The Lake Poets) is based in Sunderland, and Bethzienna Williams in Cardiff. Over the last year, both have travelled far and wide bringing the project to young people. Both Marty and Bethzienna are singer-songwriters and trained teachers. Writing songs is an exciting endeavour which can reinforce and stimulate children to express themselves freely through music. We find that using the First World War as a topic enables pupils to express thoughts and feelings in a new way, to engage creatively with their shared heritage, and to create something they can all feel truly proud of. Songs of the Centenary is powered by Trackd and in partnership with Dave Stewart Entertainment, with support from IVE. Trackd is an app that enables children to create music and lyrics, or record their lyrics to pre-existing music, and enter their creation into our competition. This means that no musical background is needed for children to enter. 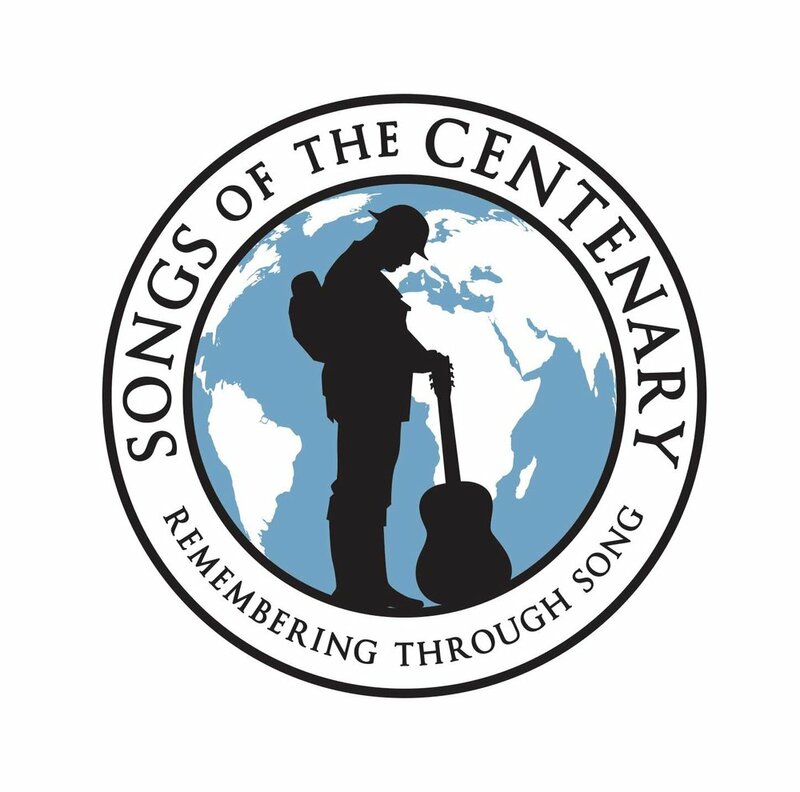 Songs of the Centenary can count toward an Arts Award. You’ll end up with a portfolio or arts log that shows off your creativity and gives you a recognised national qualification or award to put on your CV.